Back then, the name was GP2X Shop. I've always been a fan of interesting lesser known devices, like the GP32. The GP32 was announced to be officially released in Germany - but sadly, that never happened, so you needed to import it yourself, which is something not many people did back then. When the successor (the GP2X) had been announced, I wanted to change that. Therefore, I created a shop specifically for the GP2X and accessories, so that everyone could get it with ease in Germany. Well, and that's how it started. At first, we only carried the GP2X and accessories. But over time, more and more interesting handhelds and products had been releases, so we added more and more stuff to our shop. As the name GP2X shop didn't fit anymore, we've changed it to DragonBox Shop. You'll find hardware that's nigh impossible to get in Germany. And games for classic systems as well as accessories and replacement parts so you can still use them. As I use most of the products myself, I can give quite a good support, help set things up or answer questions about them. 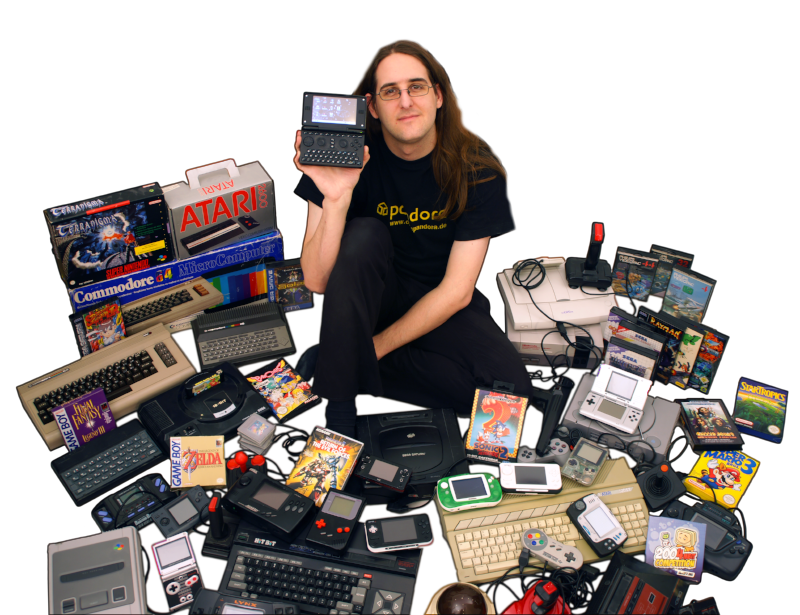 You can also find me as regular visitor in the Pyra-Handheld-Boards community. Now, enjoy browsing the shop! And if you got any questions, let me know!